Luxury neighborhood Evans Ranch offers stunning real estate. Located on the far north side off of Highway 281, this zip code offers fantastic schools in a convenient location. Close to shopping, the airport, highways, and entertainment, Evans Ranch, Winchester Hills, and Cavalo Creek top the list of the highest priced neighborhoods in the zip code with average home sales prices of $500,000 and up. With an average household income of $107,597, the average home in 78259 sells for $210,500. Rustic appeal draws homebuyers to homes like these in Fossil Rodge. An ever-expanding area of the city, 78261 has a range of neighborhoods from starter communities to expansive, custom built, acreage communities. And, with the JW Marriot resort and PGA golf course right down the road, luxury neighborhoods such as the Cielos at Cibolo Canyons, Sendero Ranch, Fossil Creek, and Fossil Ridge have sought after amenities within their neighborhoods and within close proximity. With an average household income of $125,765, the average home in 78261 sells for $253,900. Gorgeous luxury home in Sonoma Ranch. Technically in Helotes, this zip code is known for its small-town feel while being conveniently located just outside Loop 1604. Among the many diverse neighborhoods in Helotes are some of the most naturally luxurious neighborhoods in the city. Shadow Canyon, Los Reyes Canyon, Helotes Park, Helotes Ranch Acres, and Sonoma Ranch boast of acreage lots, custom homes, and controlled access. With an average household income of $126,251, the average home in 78023 sells for $242,600. A Garden Ridge home with a scenic outdoor entertaining area. The community of Garden Ridge, located 19 miles northeast of Downtown San Antonio, is filled with sprawling custom homes on large lots. While many home sites feature upwards of 10 acres, 78266 has recently seen a boom in new builds on ½ to 1-acre sites. Either way, the community is one that has the atmosphere of a small town with the conveniences of the big city. 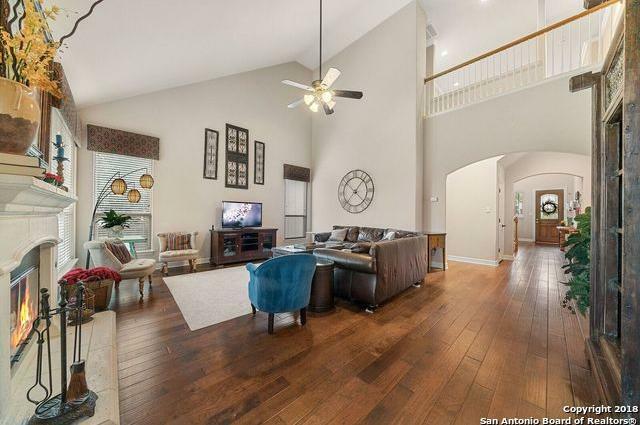 Neighborhoods such as Hidden Oaks Estates, Trophy Oaks, Georg Ranch, Wild Wind, and The Enclave of Garden Ridge feature top-notch real estate that sells for upwards of $650,000. With an average household income of $127,470, the average home in 78266 sells for around $530,000. 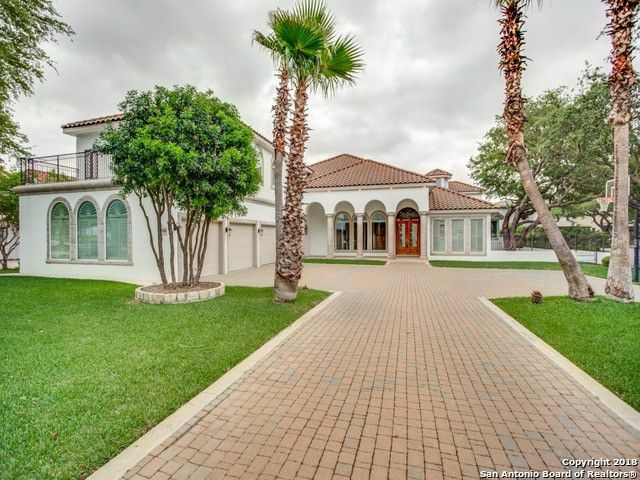 This $1.65 million home is located in The Enclave of Sonterra. Click here to see more photos of this home. 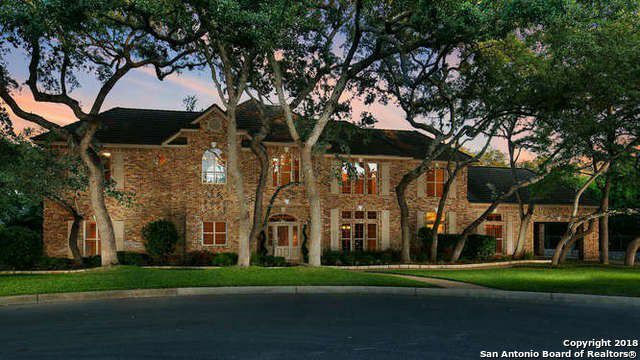 Home to many of the Spurs players, 78258 is not only one of the most sought-after areas of San Antonio, it is home to some of the wealthiest people in San Antonio. 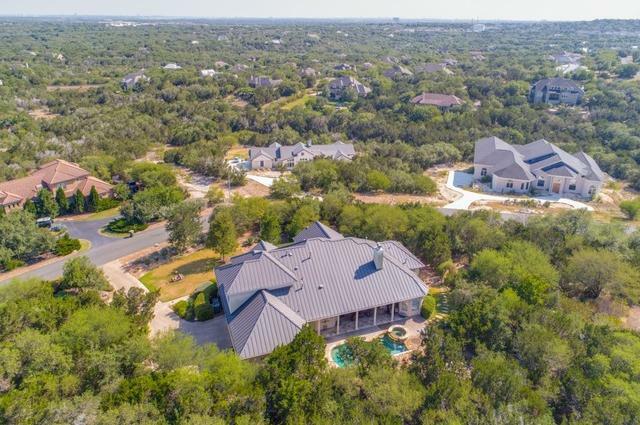 In addition to offering luxury neighborhoods such as Champions Estates, Champions Ridge, Champions Run, Greystone Estates, and Sonterra, 78258 is also home to some of the top public schools in the city. Drawing even more appeal to these neighborhoods is the fact that they are not only gated, they are guarded as well, providing an extra level of security for their residents. With an average household income of $129,747, the average home in 78258 sells for $367,237. Sprawling homes abound in Inwood. See more photos of this home here. 78248 has ranked in the top zip codes for over two decades. With neighborhoods like Deerfield, Inwood, and Edgewater, just the mention of the zip code conjures the image of large homes in pristine communities. And, although many of these homes sell for under a million dollars, most of the neighborhoods in the area hold their home values in the quarter million and up range. With an average household income of $131,707, the average home in 78248 sells for $260,000. Summerglen is known for its beautiful, sprawling homes. Once known as the outskirts of San Antonio, 78260 has seen tremendous growth by home buyers seeking land, excellent schools, and Hill Country views. The neighborhoods of Woodland Hills, Waterford Heights, Summerglen, Canyon Springs Estates, and Timberwood Park offer gorgeous homes, often on at least an acre, with all the amenities a buyer is seeking within this zip code. With an average household income of $134,669, the average home in 78260 sells for $339,237. Luxurious homes with custom craftsmanship abound in Terra Mont. Click here to see more photos of this home. With close proximity to all the amenities around the 1604/ IH-10 corridor, it’s no wonder that 78255 is a popular zip code for upper tier housing. Boasting million-dollar+ properties off Scenic Loop Rd, and in the neighborhoods of Park Mountain, Terra Mont and The Canyons at Scenic Loop, 78255 offers a luxurious, Hill Country-like appeal. 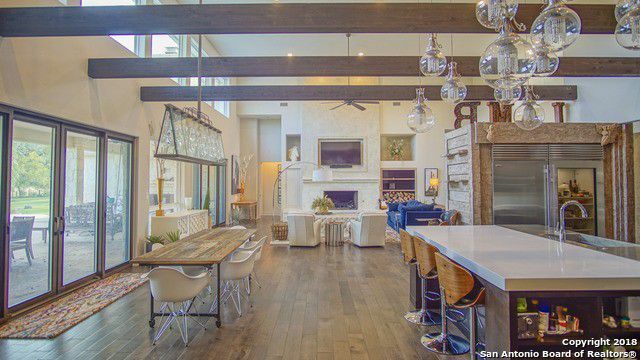 Additionally, the area presents multiple custom-built neighborhoods, such as Deer Canyon, The Ridge at Sonoma Verde, and Cross Mountain Ranch, offering fabulous homes within the $500,000- $1 million range. With an average household income of $138,656, the average home in 78255 sells for $272,800. This $1.875 million estate sits atop 15+ acres in Cordillera Ranch showcases rustic, elegant beauty. See more photos of this home here. The penultimate zip code(s) on our list of wealthiest zip codes in San Antonio is none other than the suburban zip code(s) of Boerne. Boerne has a total of two zip codes, 78006 and 78015, both containing multi-million dollar homes on large plots of land. Arguably, the most well-known communities within those zip codes are Cordillera Ranch, Anaqua Springs, and Fair Oaks Ranch. And, while Cordillera Ranch and Anaqua Springs both boast of beautiful multi-million dollar homes like The Dominion, Boerne's rustic Hill Country appeal is what sets the two apart. Residents that live in Boerne enjoy schools within the esteemed Boerne Independent School District, peaceful neighborhoods, and the amenities of San Antonio close by. Additionally, the luxury neighborhoods of Waterstone, and Highlands Ranch also inhabit the zip code of 78015. With an average household income of $106,258 (78006) and $143,385 (78015), the average home in Boerne sells for $317,788. The Dominion abounds with lavish homes such as this $1.77 million estate. Click here to see more photos of this home. No surprise to those who know San Antonio, the zip code that Dominion residents inhabit tops our list. Perhaps the most infamous zip code in San Antonio, 78257 is home to The Dominion. Long known as the most luxurious neighborhood in the city, the name alone invokes images of mansions, celebrities, and affluent lifestyles. 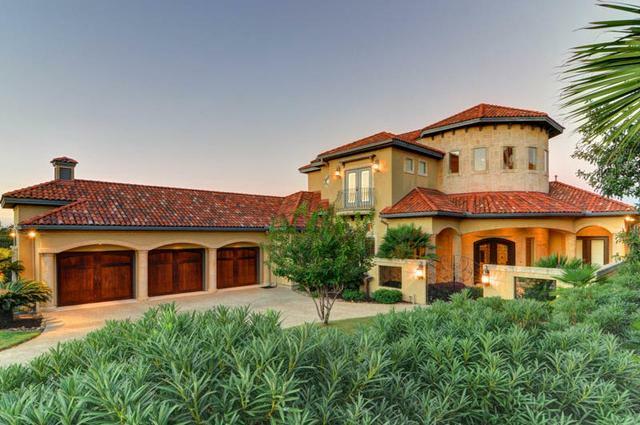 Complete with its own golf course, country club, guard gate, and ponds, The Dominion is home to celebrities such as George Strait, David Robinson, and many other Spurs players. While the location is a huge appeal to residents of The Dominion, the range in price offers many different options to those wanting to call the neighborhood home. From half-a-million dollar garden homes to $12 million mansions, The Dominion offers a variety of luxury housing stock within a pristinely manicured community. In addition to The Dominion, 78257 also includes high-end neighborhoods such as Hidden Springs Estates and Forest Crest. *This article was originally published on 9/10/14. It has been updated to reflect current information. acre:The unit of land area that measures approximately 43,560 square feet.